I keep meaning to write my wrap-up about acne products, but every time I’m ready for it I discover something else that I want to add to it. I’ve been dealing with adult acne for 6 months now and am quite sure I found the perfect product line-up now. Right now I’ve been clear for a week (except for one small pimple that came out just before posting this..) - I still have dark pigmentation and some light scarring, but I’m confident that I’ll be able to get ride of those too. It’s very weird to all of the sudden be really happy with a clean face that isn’t aching, when just 6 months ago that was just how it always was. Anyway, I have some of my readers to thank for this discovery. When I was talking about my love for La Roche-Posay’s Effaclar Duo, some suggested that I should also give Avène’s Triacnéal a try. The biggest difference between these two is that Effaclar is formulated with salicylic acid and Triacnéal is formulated with glycolic acid. 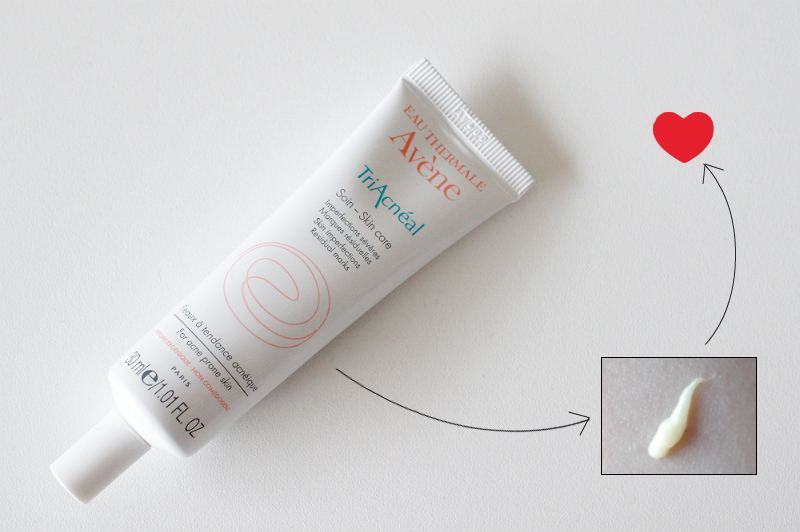 I’ve been very curious to try out glycolic acid products since hearing such good things about REN’s Glycolactic mask, so I knew I could trust my French skin care brands and went ahead and bought the Avène Triacnéal treatment at my local pharmacy. Yes, they love me there. Avène’s Triacnéal has three main ingredients that do all the good stuff (hence the name): glycolactic acid (at 6.0%), which has a mild peeling effect; retinaldehyde (at 0.1%), a retinal that’ll tackle those pigmented residual scars and Effectiose, a patented ingredient that supposedly fights inflammation of the skin associated with acne. The product comes in a small tube with a very thin nozzle, making sure you don’t apply too much product when using this. A little goes a long way, although I do need a few good squeezes to get enough product to cover the affected areas on my face. The product itself is a bit of a sticky yellow gel, but it spreads out wonderfully. It’ll leave a yellow cast, but do note that it shouldn’t be too yellow since that’d mean you’ve applied too much. 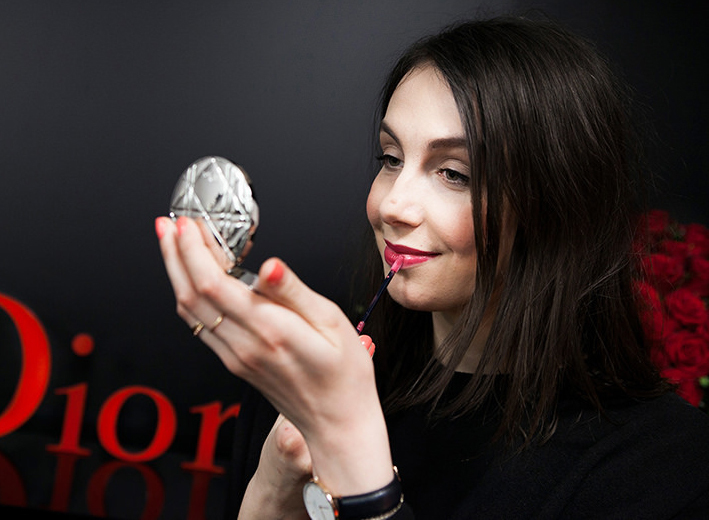 I like to massage the product onto the affected area with two fingers, for two or three seconds. This works its magic best at night (also, you don’t want to look all yellowish during the day, right?) and can be used all over your complexion or on certain areas. I like to apply this product topically on the areas that are suffering from a break-out or from acne pigmentation/scarring; I do this with all of my targeted skin care products. I’d never apply acne products on my clear cheeks, for example. 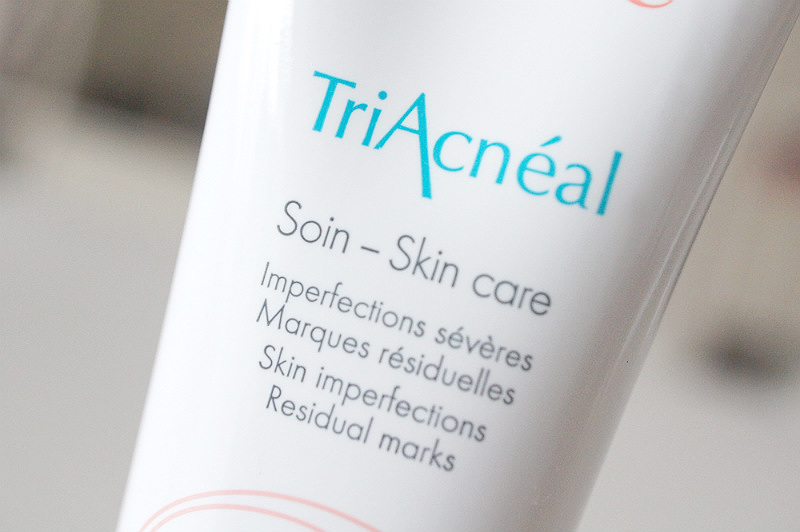 Luckily though, unlike some acne products, Triacnéal doesn’t seem to be drying at all. I’m not experiencing any flakiness or patchiness and I’ve been now using this one every evening for about a month. I would suggest you to get a tester if you can and test it a few times to see how you react to glycolactic acid. Also, be sure to use a good SPF when using this product since it’ll make the treated areas very sensitive to sun burns. 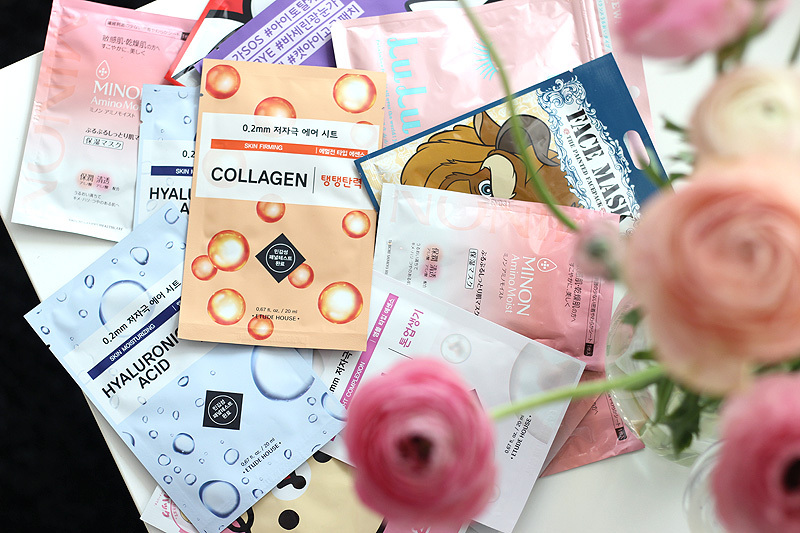 Ingredients: Aqua, Cetyl Alcohol, Cyclomethicone, Polysorbate 60, Glycolic Acid, Avene Thermal Spring Water (Avene Aqua), Sd Alcohol 39-C (Alcohol Denat), Polymethil Methacrylate, Sodium Hydroxide, Cetearyl Alcohol, Arginine HCL BHT, Ceteareth-33, Dimethiconol, Fragrance (Parfum), Potassium Sorbate, RED 33 (Cl 17200), Retinal Undecyl Rhamnoside. I use this product each evening on targeted areas, and continue to use Effaclar Duo during the day. This is a combo that seems to be working really well, so I’m keeping up with it! I don’t use any moisturizer on top, I just let it work its magic. There is quite a bit of price difference with this one: it’ll cost you around €12 in France, around €16 in Belgium, $26 in the US (found this price on Amazon) and a massive £23 in the UK (head over to Boots for Avène). So if you’re visiting mainland Europe anytime soon.. You know what to do! I recently was in France & also bought the Avène Cleanance mask with glycolactic acid, from the same acne range. So far I’ve used it once and was very pleased! Of course I do need to give it a few more spins before doing a proper write-up on it, so stay tuned for some more Avène loving..